Aging is a natural process. You cannot stop it or reverse but you can definitely adapt to ensure your comfort and safety in your advancing years. One of the major concerns for people is how they will manage their finances once they are senior citizens and their mental capacity is on the wane. This is where a conservatorship comes into the picture. Unlike a guardianship, a conservator is only responsible for managing the finances of a person. The conservator will have no other rights but will be held accountable for the finances he is managing. 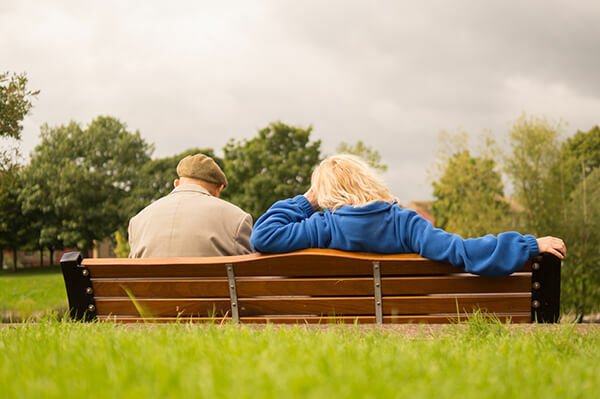 If you are planning to opt for conservatorship, it is important that you talk to an experienced conservatorship attorney first. Conservators have to be selected carefully to ensure there is no risk to your finances. The last thing you want is for your conservator to swindle your funds. Even if you are nominating someone you trust completely, you still need a conservatorship attorney on your side to ensure the process can be carried out as per the law. 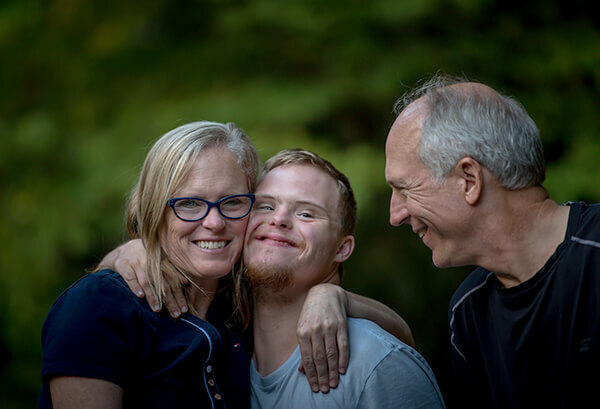 We will not only help ease the process of conservatorship but also ensure that the conservator delivers periodical reports that you can review to get an overview of your finances. Call Matthew Sheasby, Attorney at Law, at (909) 922-2543 to discuss your conservatorship case.